All of our Devine cats and kittens are raised in our family home alongside our young children and pets. 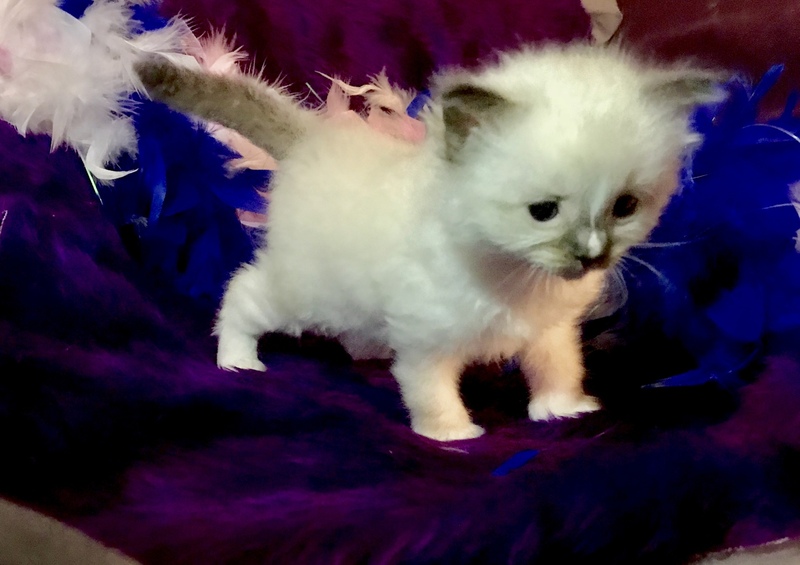 They are socialised and handled from birth to guarantee that every Divinity Dolls baby is a happy and confident kitten. 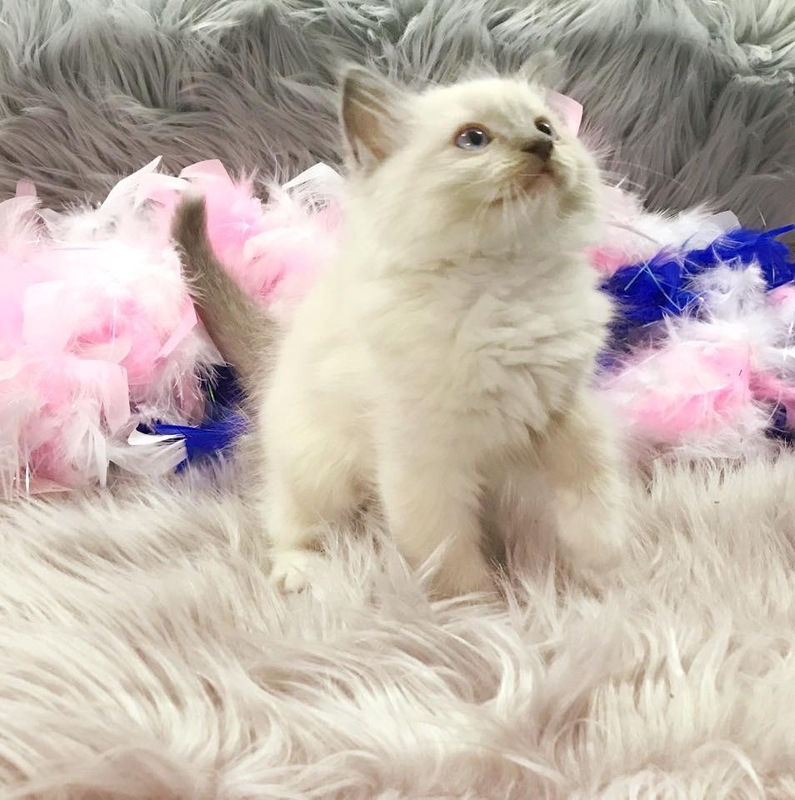 We pride ourselves on how well our kittens adjust to their new homes and humans, we aim to raise kittens that are suitable for all familys and children of all ages. Extra socialisation ensures kittens don’t get anxious or distressed when joining their new families. 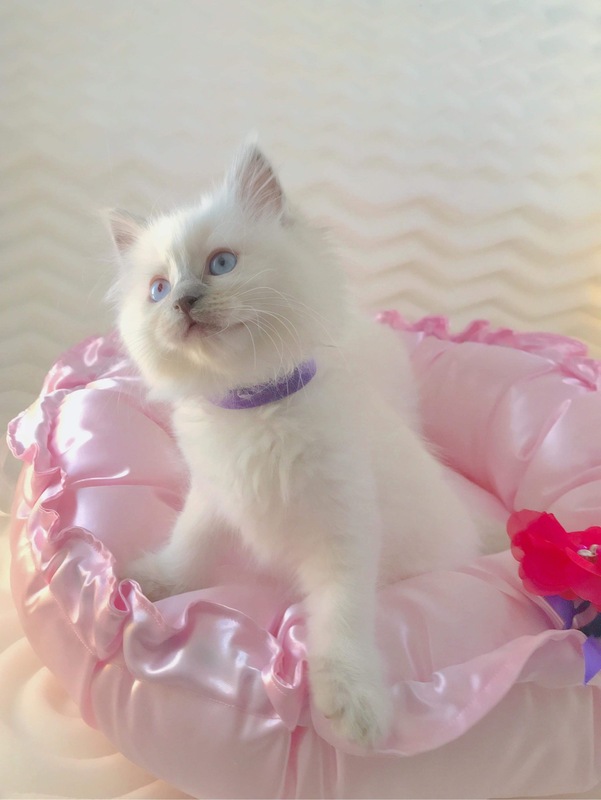 As a breeder of show and pet Ragdolls, our aim is to breed large, beautiful, healthy and affectionate kittens and cats with the best temperament possible. 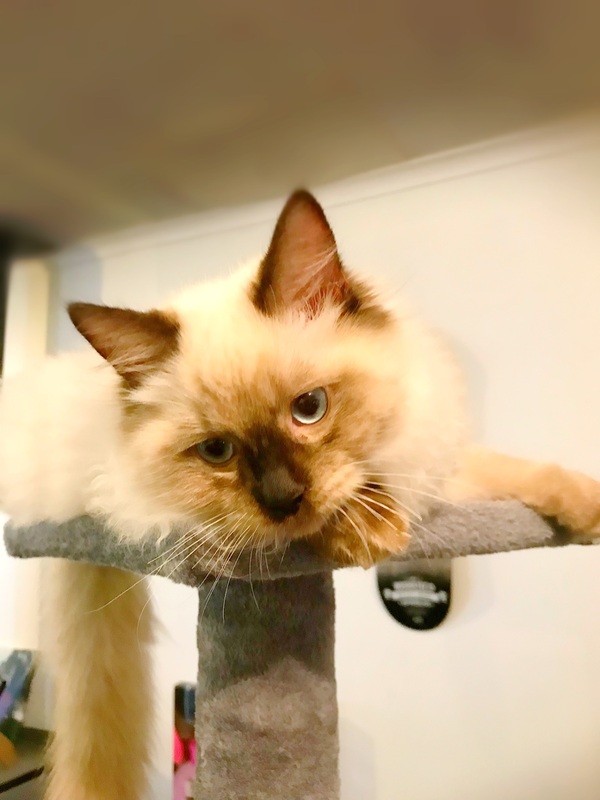 Our Ragdolls are DNA tested and proven free of PKD, HCM, FIV and FELV, alongside Vet checks, up to date vaccinations, routine parasite prevention and a super premium diet we can proudly say their health is always at its best. 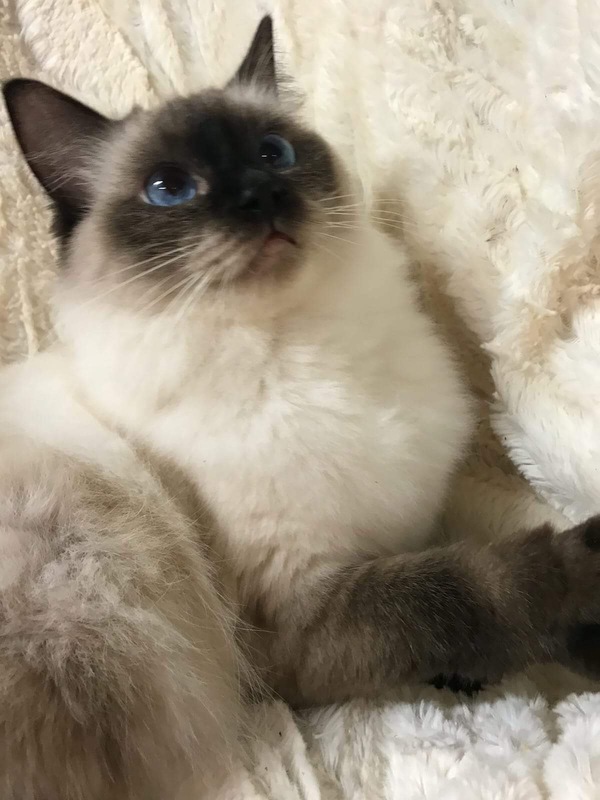 ​​​​The most important thing to us, is for our cats to remain happy and healthy. 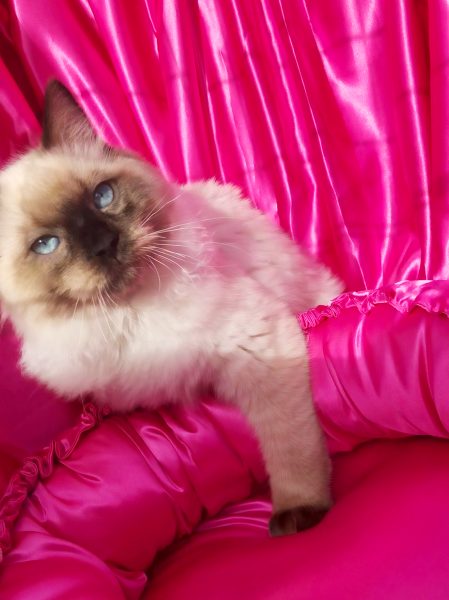 We take every precaution and prevention available to ensure our cats remain healthy. Along side this we spend a lot of time with them. Our cats don’t live outside in cages. 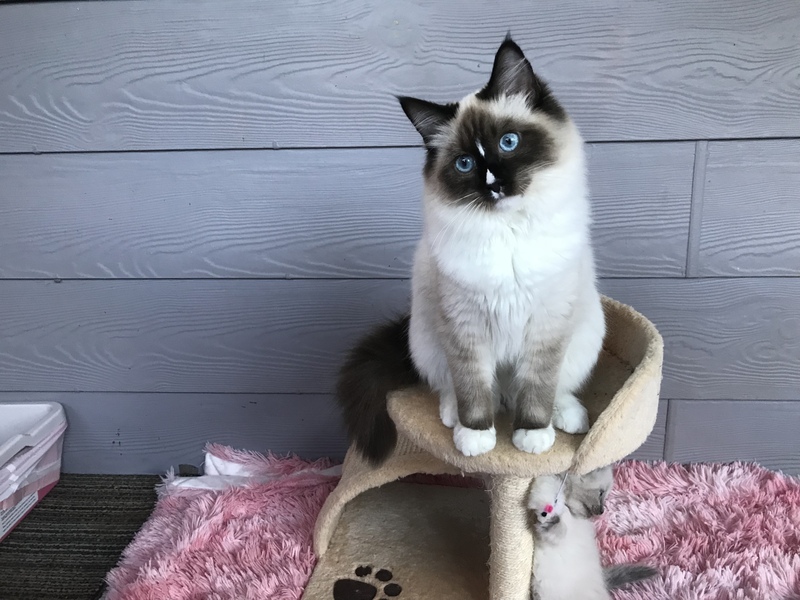 Our Ragdolls live inside our home. 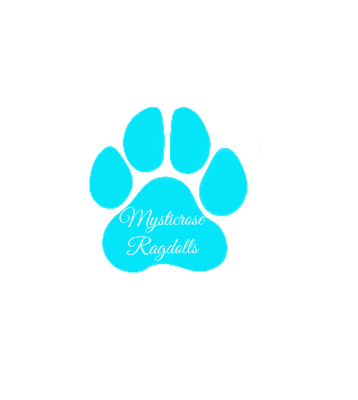 Having full access to the whole house and out to our fully enclosed patio (now known as the cat room) where they have all the toys, scratchers, food, and beds they could ever dream of. Our cats do have cages in this room, for quarantine and safety purposes. 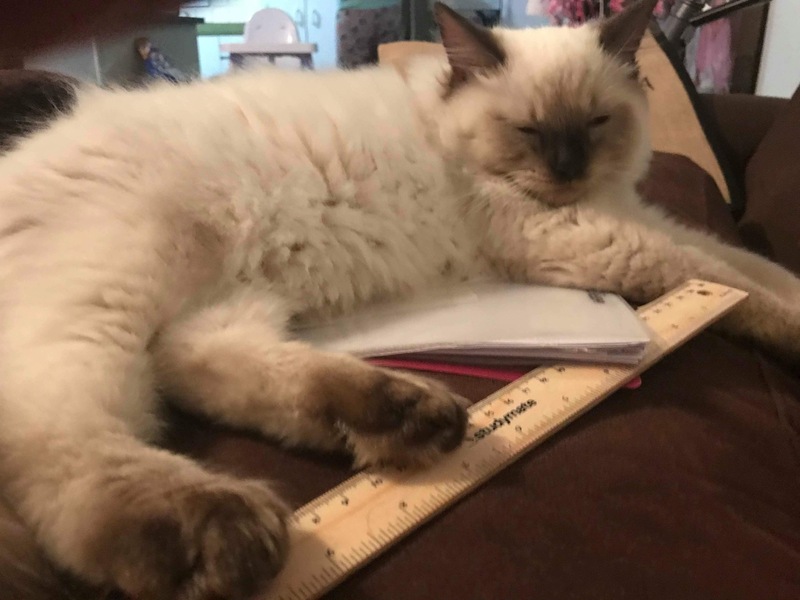 Our ragdolls rule our house and each one is dear to us. 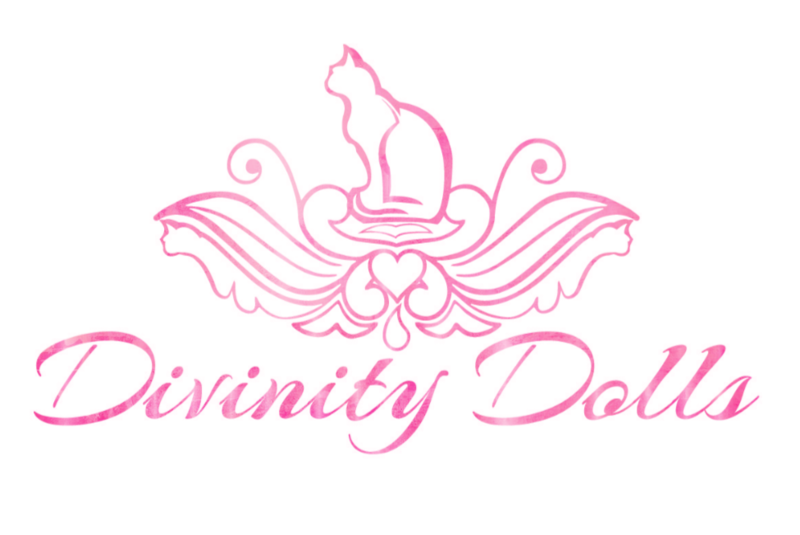 If you wish to adopt one of our baby’s, you will need to tell us about yourself and what home and life you can provide to our divinity dolls babys. 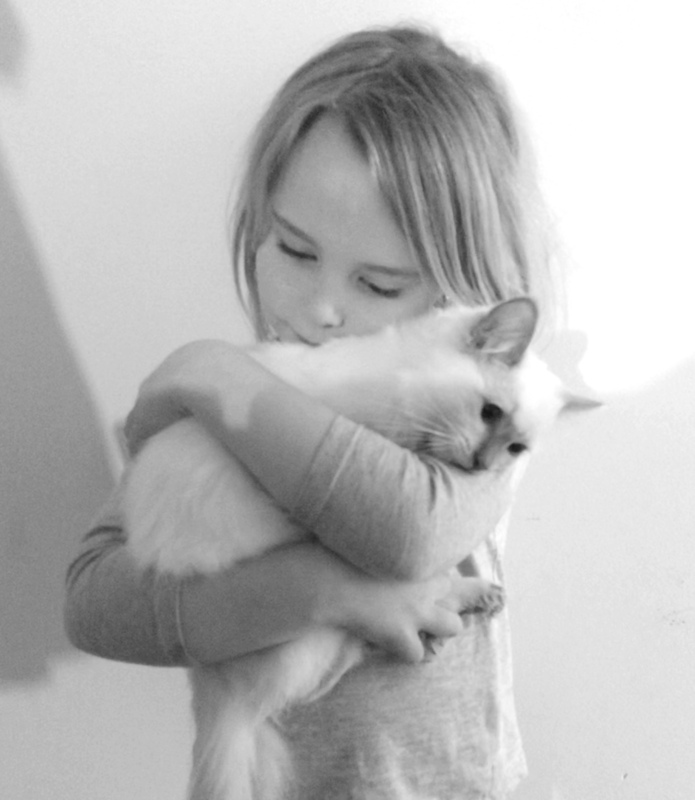 Ragdolls are extreamly soft natured animals, they love to be with humans and​​​​ sleep on your lap. 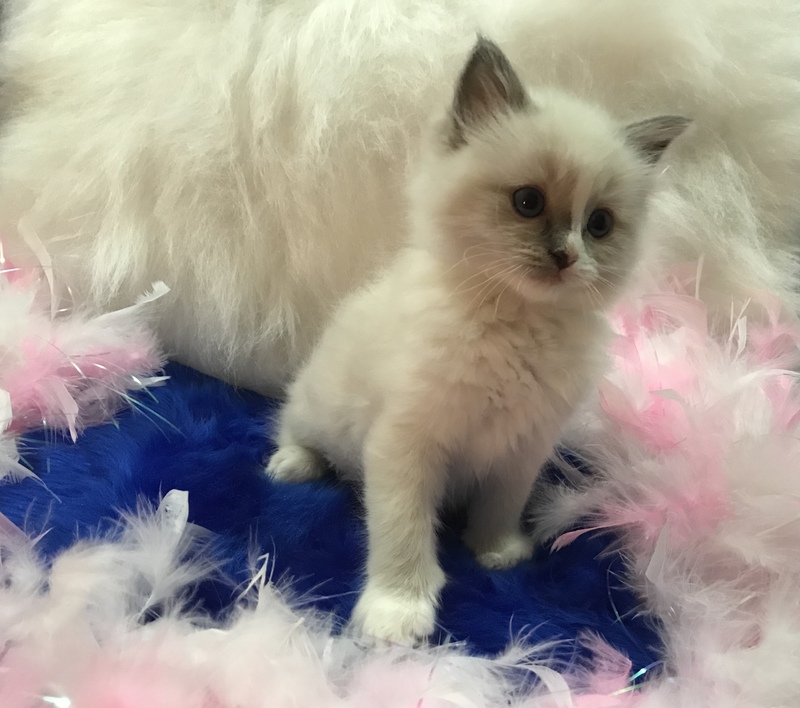 There’s a lot if things to consider before becoming a ragdoll owner. I highly recommend doing research on the breed before considering one for a pet. 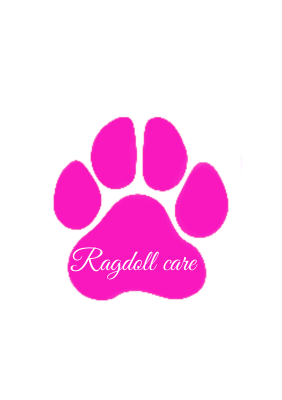 Ragdolls need a lot of your time, grooming, premium foods and are not an outdoors cat. 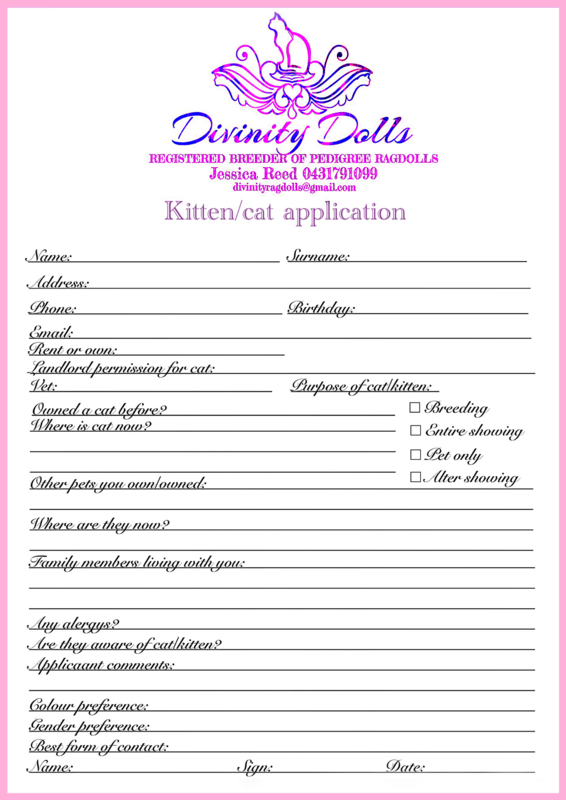 Here at Divinity Dolls, we breed and show quality cats and kittens. 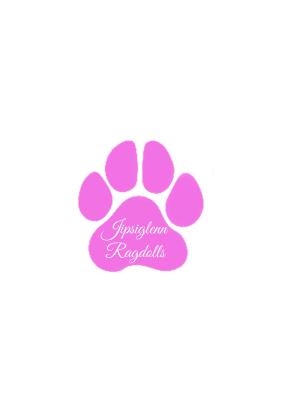 We have champion lines, 100% traditional lines and our stunning pet quality ragdolls. 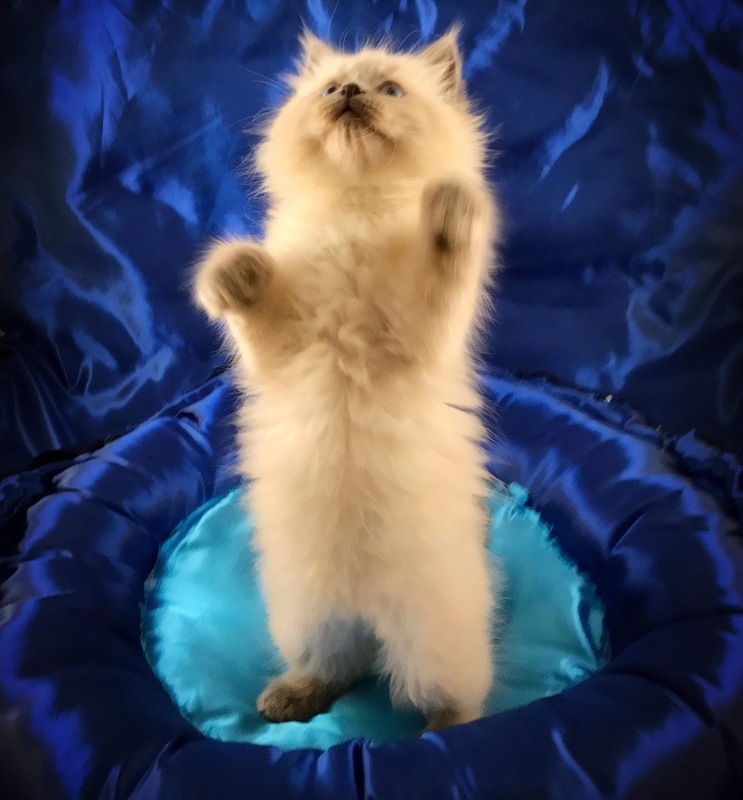 We currently have four beautiful show kitties and our show boy/ future stud will be attending his first show on the 7th of July 18. 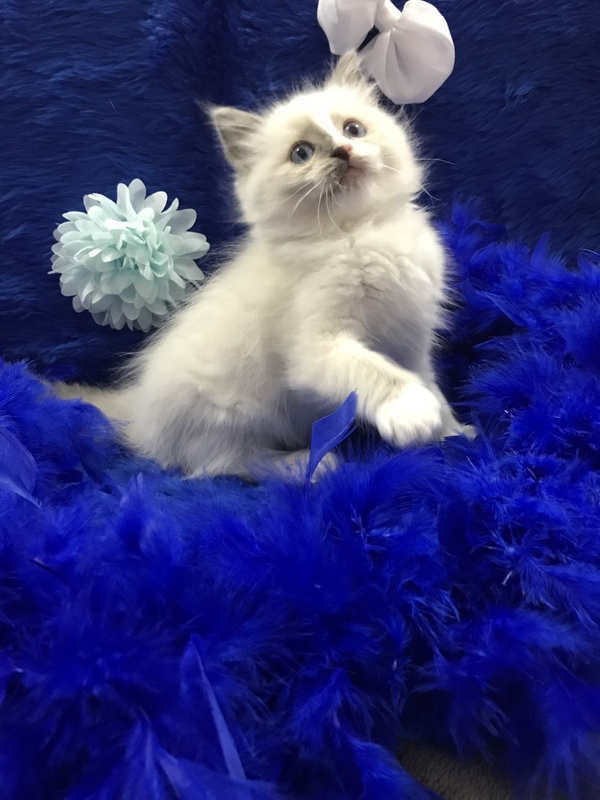 We have a wide range or patterns and colours in our cattery, including blue tortie, seal, lilac, blue and chocolate that come in a range of patterns including pointed, bi colours, mitted, and blazed.